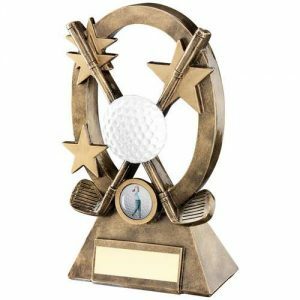 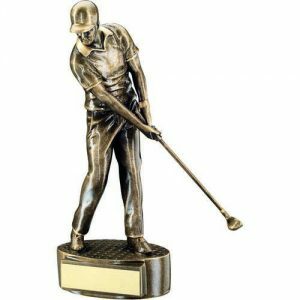 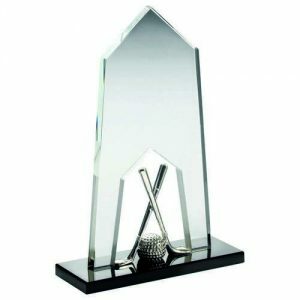 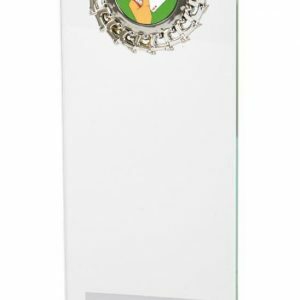 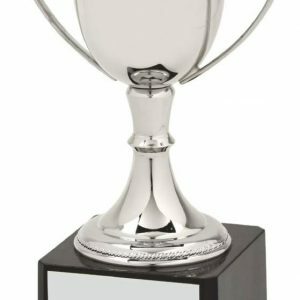 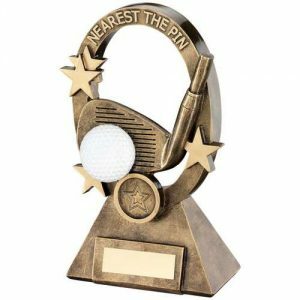 For Golf Clubs and Societies looking for quality, choice and great value JEM Trophies present a stunning range of trophies, medals and awards that reflect every level and style of tournament. 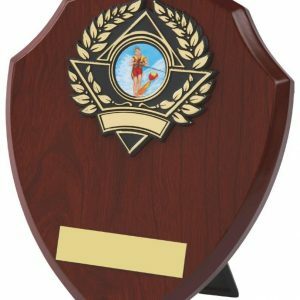 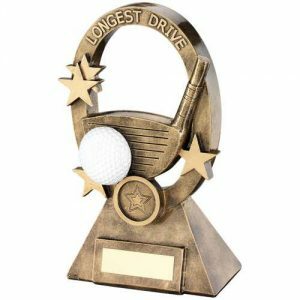 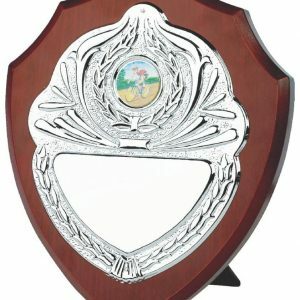 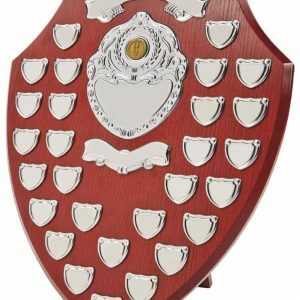 Choose from traditional cups, shields and medals or consider some of our more modern, innovative styles. 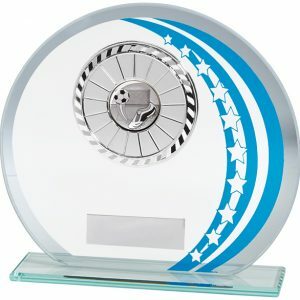 Each product can be personalised with club logos, emblems and bespoke engraving. 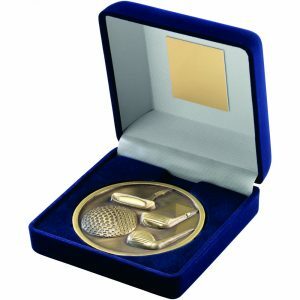 In addition you will receive personal attention from our team ensuring your order is processed efficiently and accurately.